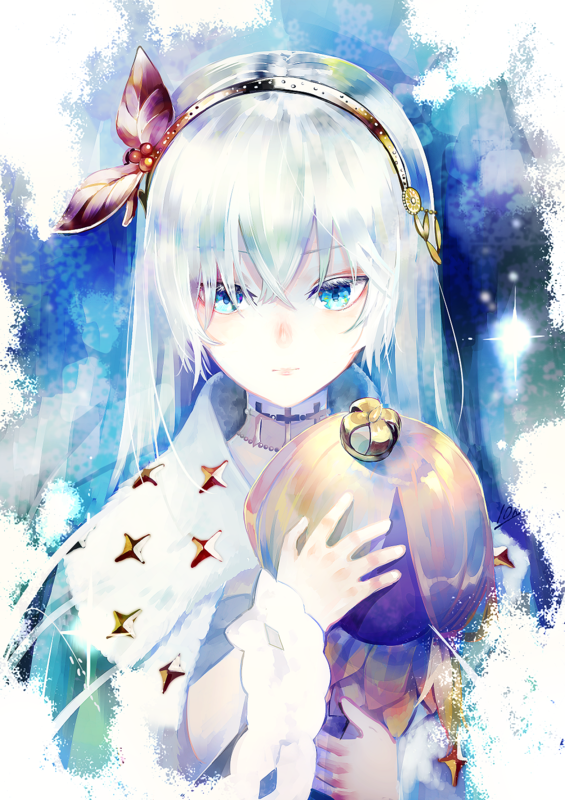 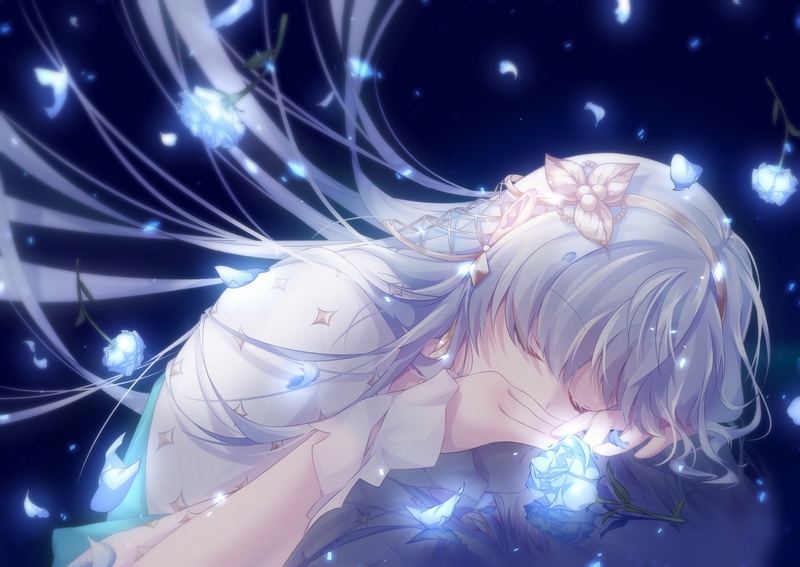 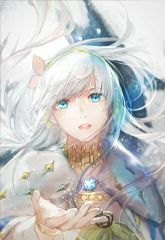 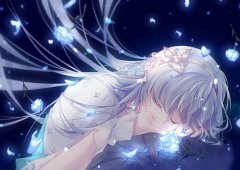 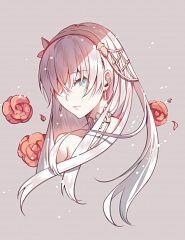 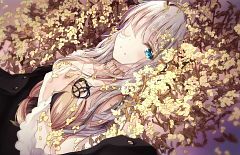 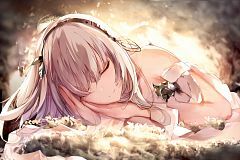 385 anime images in gallery. Tagged under Hara Yumi, Fate/Grand Order and Caster Class. 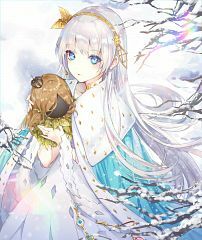 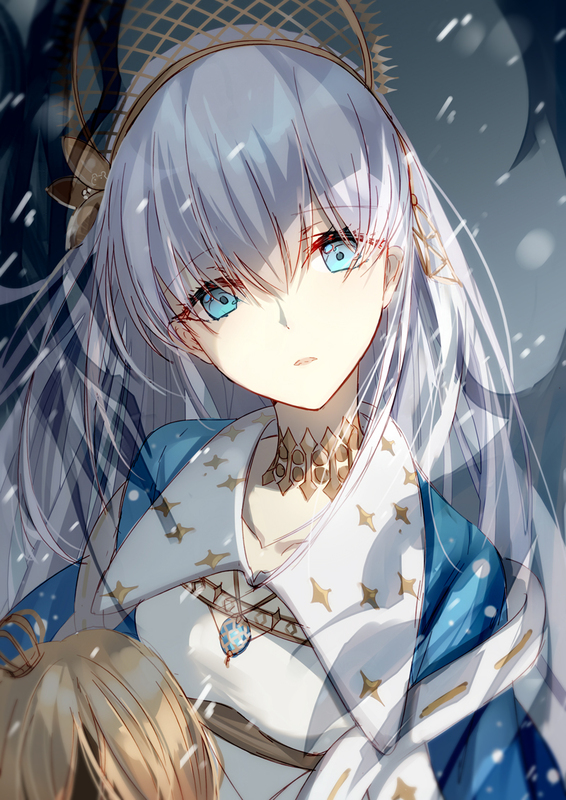 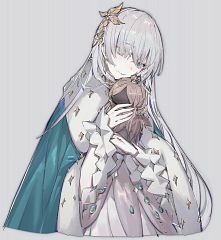 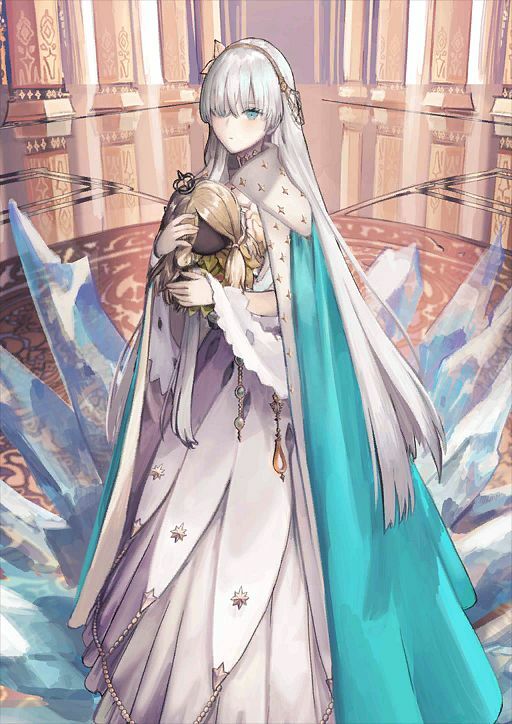 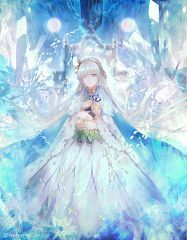 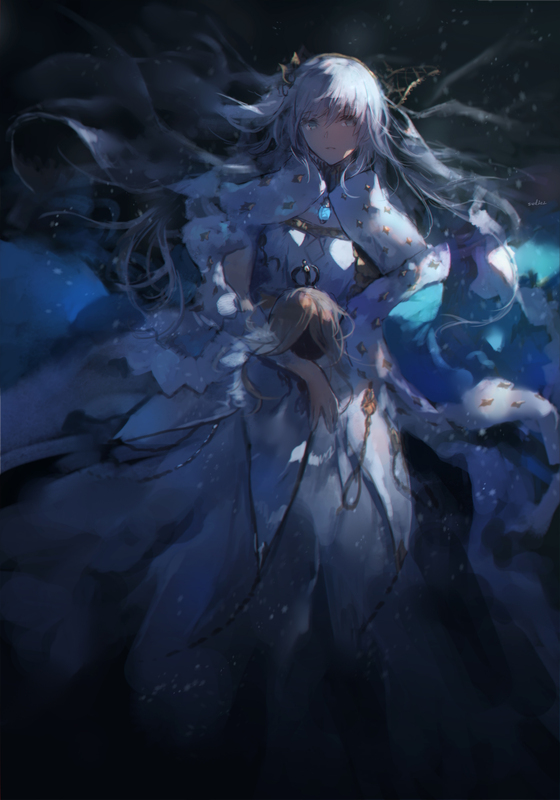 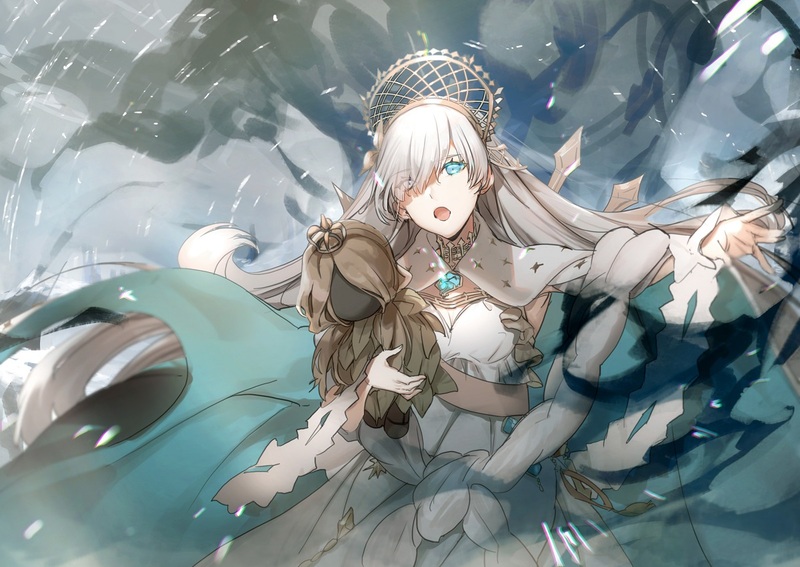 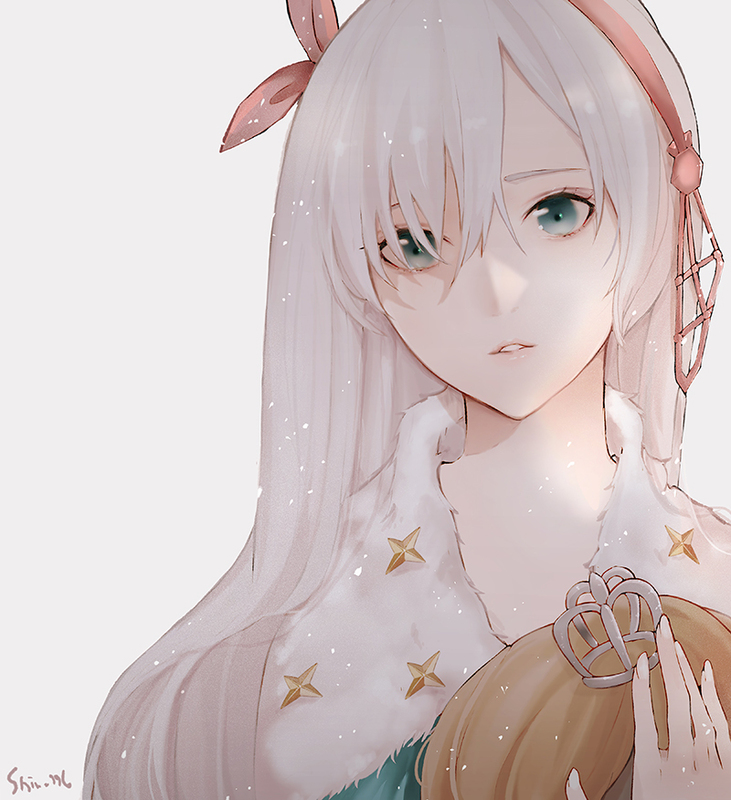 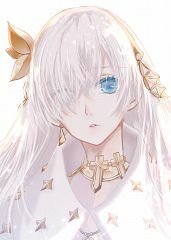 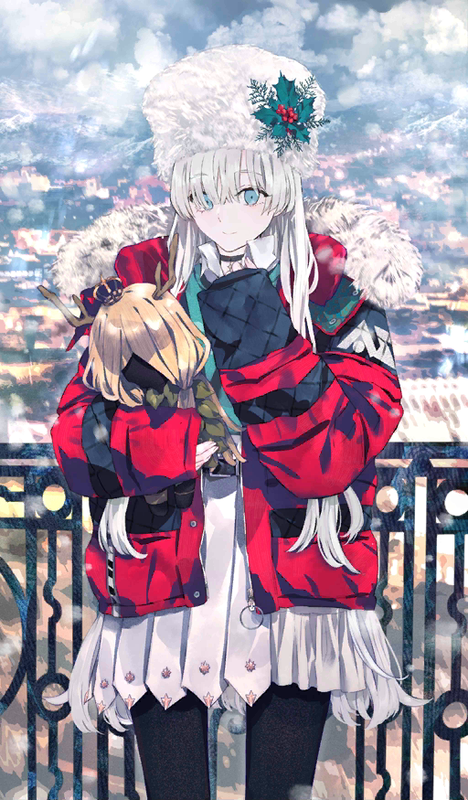 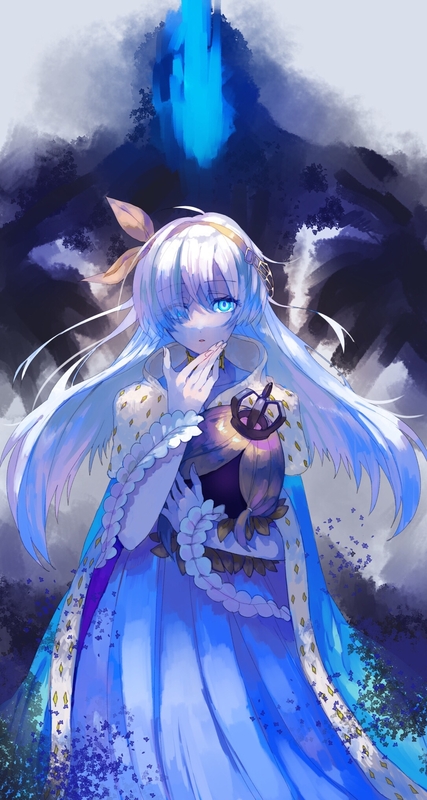 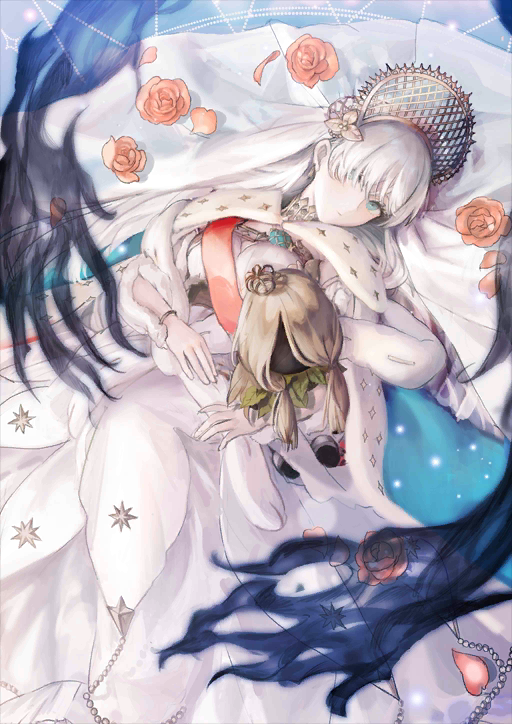 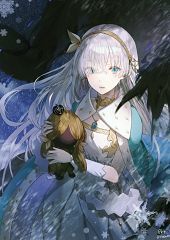 Anastasia is a Caster Class servant introduced in the prologue chapter of the "Cosmos of Lostbelt" arc. 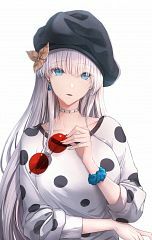 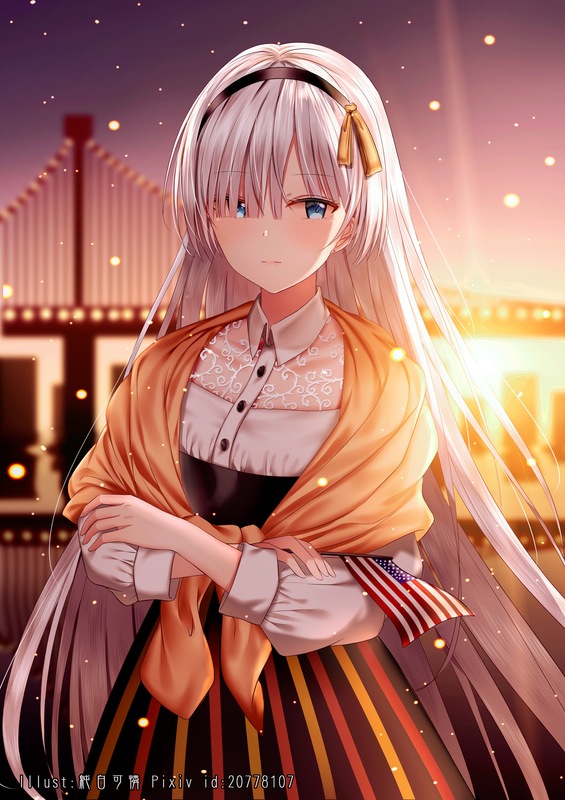 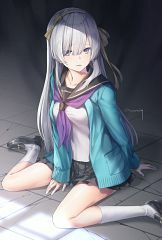 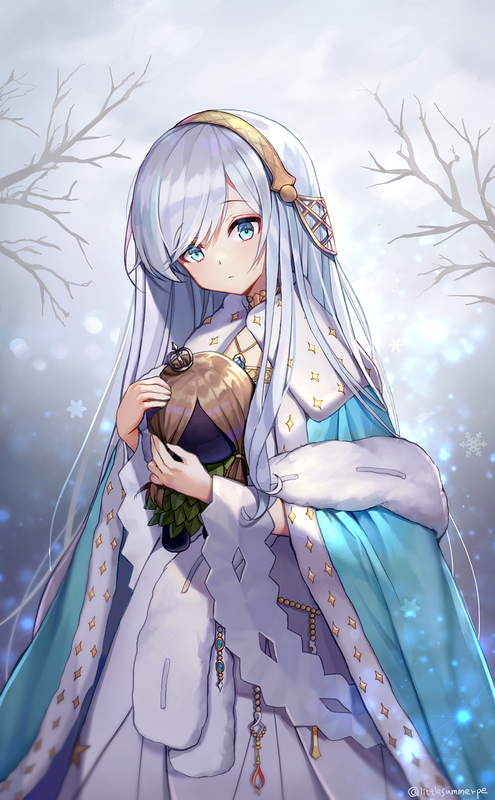 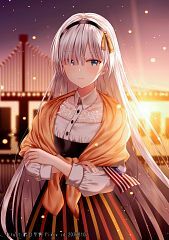 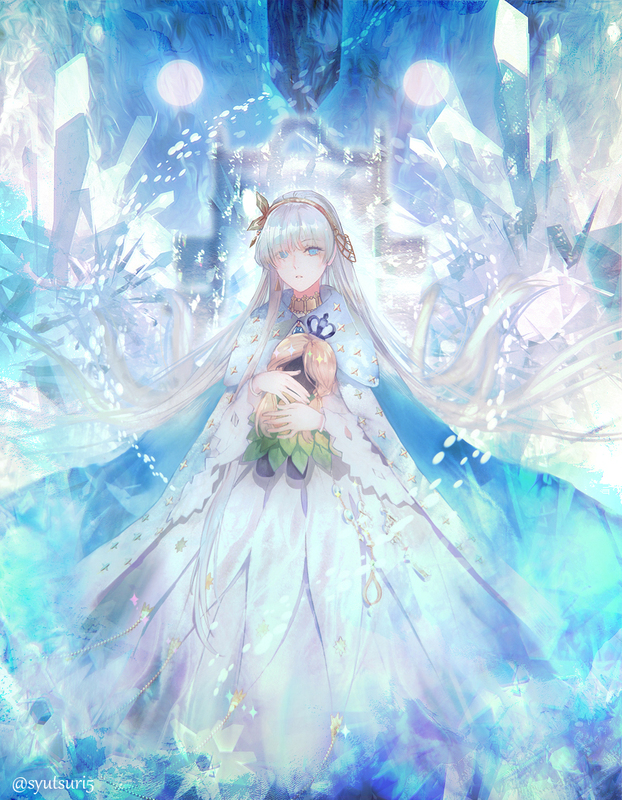 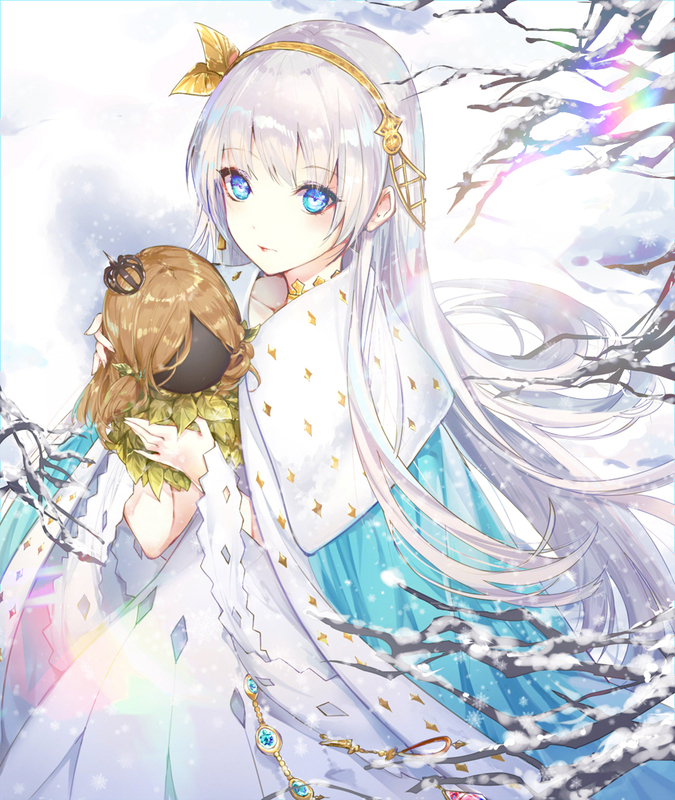 She becomes playable in the 1st chapter released in April 2018.